Just ask any of our Piscataway customers and they’ll tell you All Jersey Moving & Storage offers more than a typical moving company. We pride ourselves in our professionalism and strive for perfect customer satisfaction with every job. In addition, we’ve been recognized by others in the industry for the exceptional work we do. The New Jersey Warehousemen & Movers Association recently included us in their "Circle of Excellence.” We aim to earn this honor with every moving job we complete. At every phase of your move, our staff will impress you with their professionalism and efficiency. One of the best reasons to hire a local mover is that we know the area well. We are already familiar with all the business and residential areas, which can save you time and money on moving day. All Jersey Moving & Storage has completed moves into apartments, condominiums and senior living communities. We are also familiar with the policies of local building management companies. So, why risk headaches on moving day by hiring a national moving company? 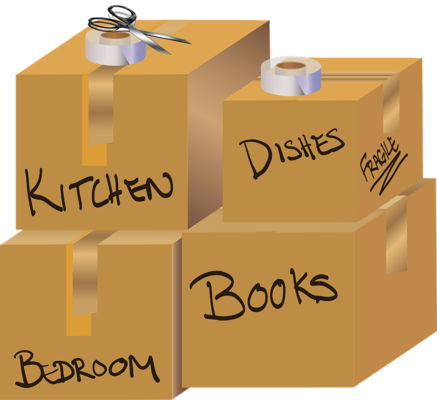 Have a stress-free moving day with Piscataway’s favorite local movers, All Jersey Moving & Storage. Need a Mover on Short Notice? At All Jersey Moving & Storage, we dispatch trucks to Piscataway every day. When we accommodate customers who need to reschedule, the trucks are available to come to you! If you have last minute moving needs in Piscataway, please complete our instant online moving quote form first. Then call us at 1-800-922-9109. If you are calling after hours, please leave a message. We’ll call you back as soon as possible. If you need storage, All Jersey Moving & Storage has options for both residential and business customers. Our storage units are clean and secure. They have climate control to protect your items for long term storage. We also offer specialized storage services you won’t find at standard self-storage facilities. Quilted packing is available for wooden furniture storage, for example. We also offer warehouse and distribution services for commercial customers. 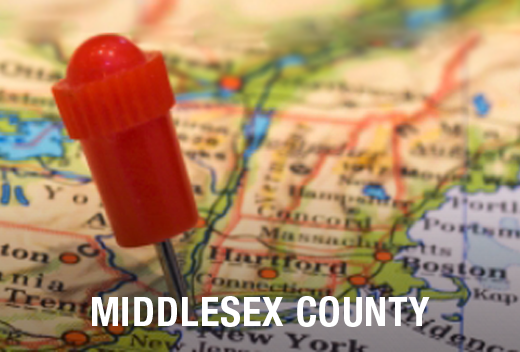 Moving in Piscataway, NJ? Call today to get your free moving quote!